Periodic cleaning of rain gutters and downspouts is a recurring nightmare for many homeowners. Obtaining a tall ladder and dragging it all around the house, positioning it to avoid shrubbery, and then climbing to the roofline and cleaning out the debris is a messy and dangerous job. Alternatively, you can pay to have this done, but it is not inexpensive and has to be done often. Failure to clean gutters can lead to overflow, and the added weight of the debris to that of the water can result in the rain gutters pulling loose from the house. 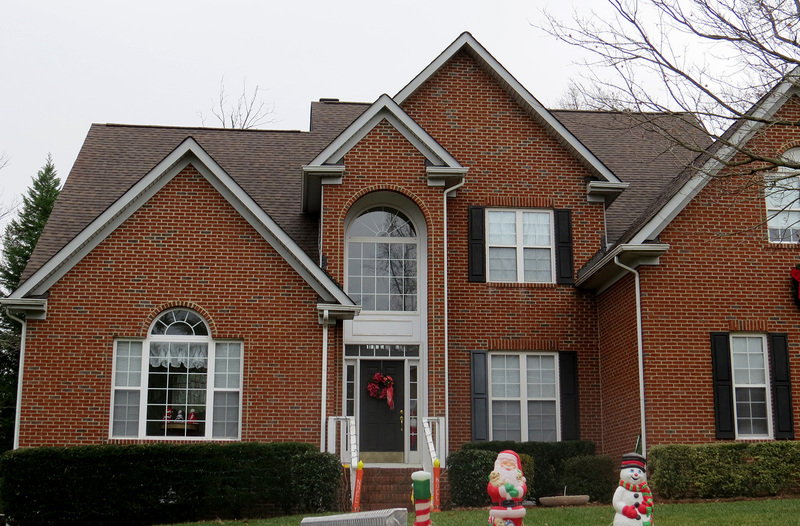 American Roofing & Vinyl Siding provides a complete range of rain gutter covers, screens and leaf protection and can easily customize a gutter protection that fits your home. 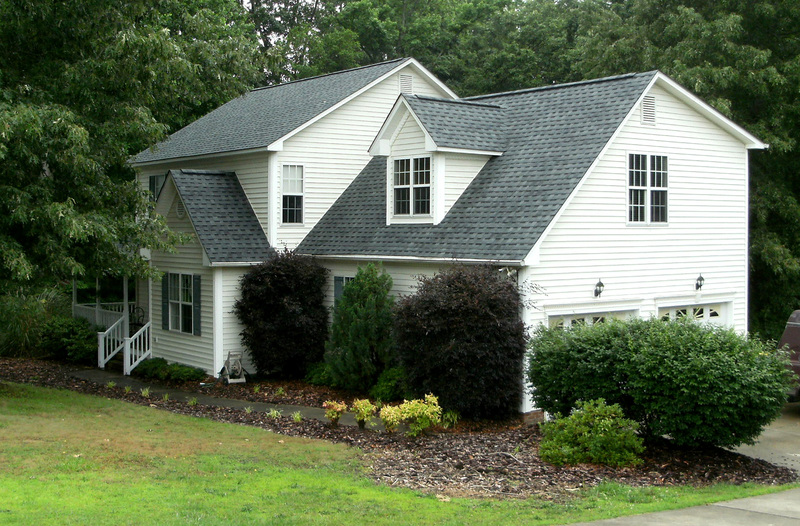 With gutter protection there’s no need to worry about clogs or the hassles of cleaning. Your rain gutters will also function properly and drain rainwater much better as a result of being clean. Overall, protecting your gutters may pay for itself, as there are no more costly gutter cleanings or roofer fees to deal with. 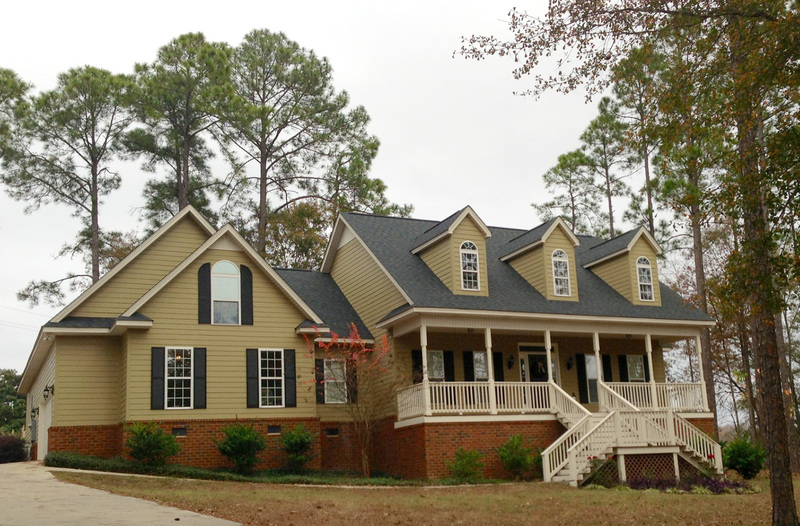 American Roofing & Vinyl Siding is licensed, insured and up to the task. No matter the size of your home or gutters, we’ll design and install a gutter protection system that works. Never clean another gutter again with gutter protection from American Roofing. Give us a call today to make an appointment, or complete our online estimate-request form for a free estimate now!